Affiliate Marketing Blueprint is the top notch hot niche business that people are flocking to in order to make the money they want, need, deserve, and literally crave for! Life is expensive and when you have access and control to build your personal wealth QUICKLY, that’s a HUGE weight off your shoulders. Affiliate marketing is all about selling other people’s products and taking a chunk of the change for your efforts. But keep in mind it just doesn’t work unless you are tapped directly into the best of the best when it comes to niche markets. If you aren’t in front of the people willing to buy then you are wasting your time. This video makes sure you are making use of your time and climbing your ladder toward ultimate online affiliate authority business success. 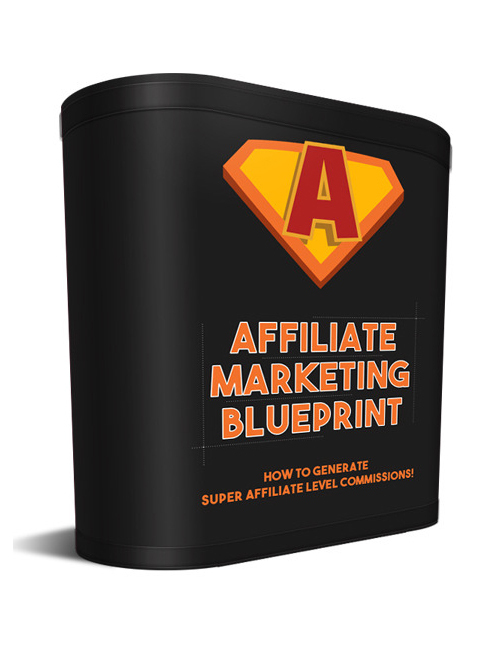 Affiliate Marketing Blueprint is your awesome tool to WIN. Get it today if you are serious about creating your business platform in affiliate marketing.